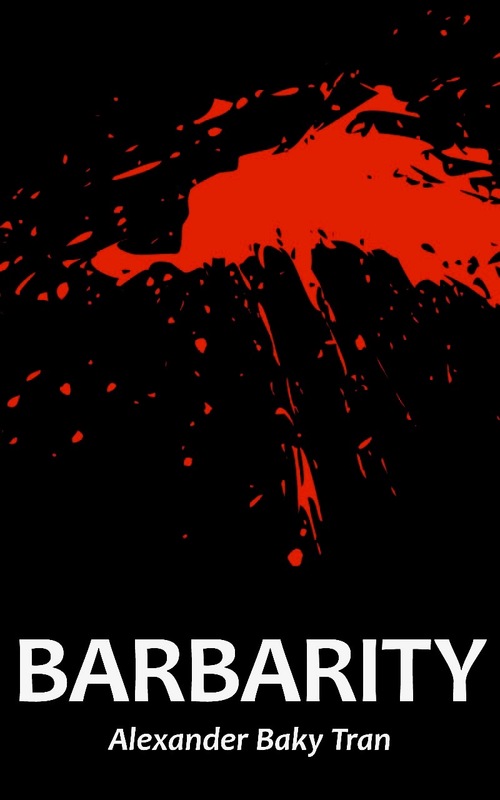 MY DEBUT COLLECTION OF POETRY, 'BARBARITY'! 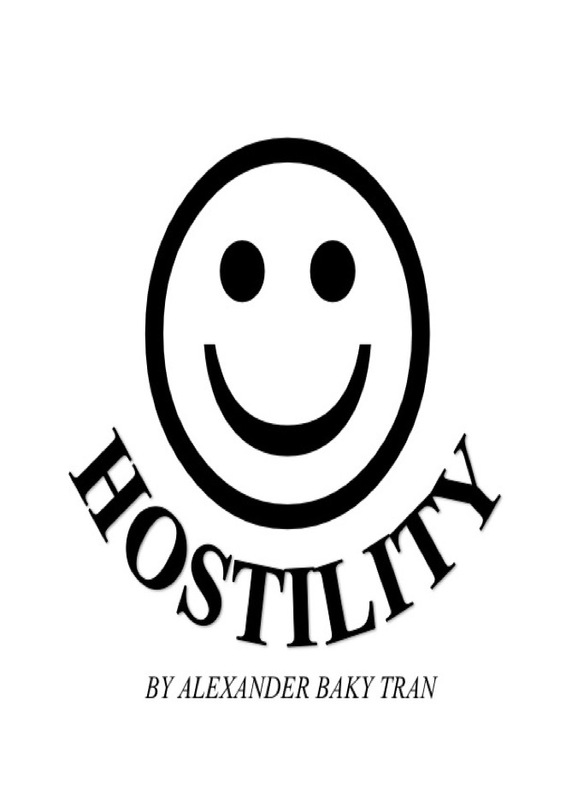 PUBLICATION OF MY VERY FIRST ZINE, 'HOSTILITY'! 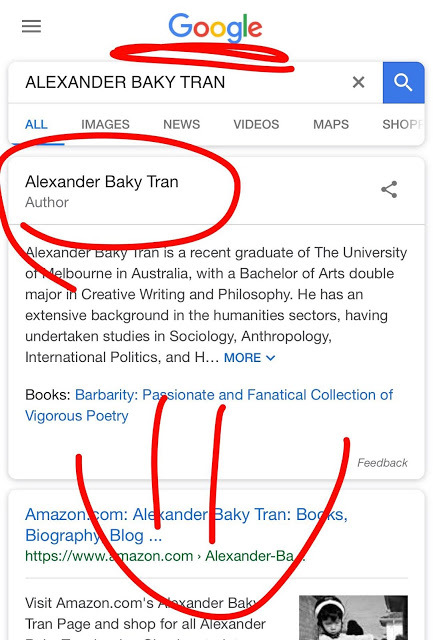 I'M NOW ON GOOGLE AS AN OFFICAL AUTHOR!! The Hungry Times. Simple theme. Powered by Blogger.